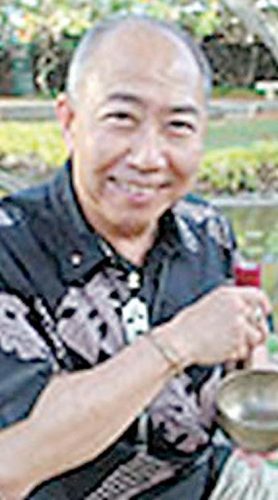 The Maui Group of the Sierra Club will hold its annual meeting and awards ceremony from 11 a.m. to 3 p.m. Feb. 8 at Kaunoa Center in Spreckelsville. This year’s gathering will feature presentations from Dr. Lorrin Pang, Hokuao Pellegrino, Tamara Paltin and local Sierra Club organizational leadership. 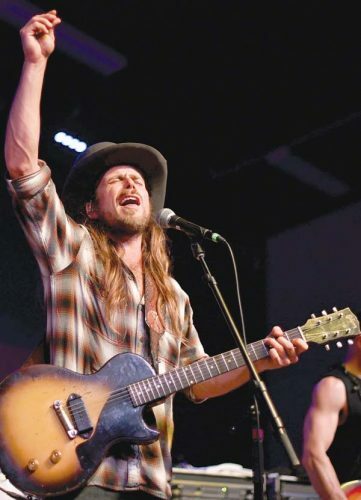 Guests will also enjoy intimate “unplugged”-style performances by singer-songwriters Eric Gilliom and Elaine Ryan. * Dr. Lorrin Pang and Scott Crawford will receive the ‘Onipa’a award. 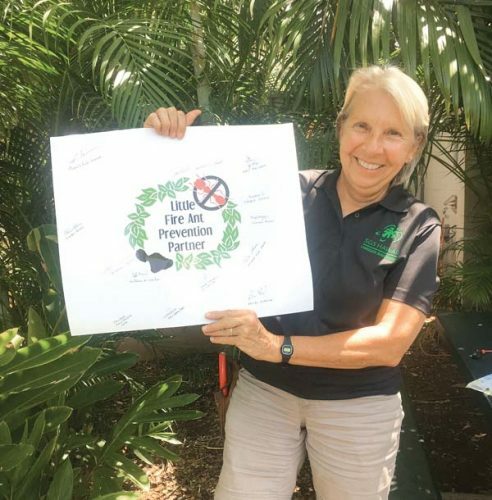 This award recognizes those who have made long-term contributions to protect Maui’s natural and cultural resources. 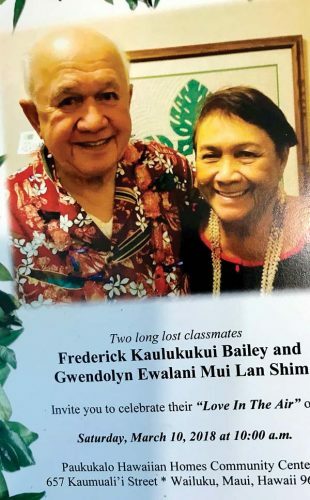 * John Carty and Tamara Paltin will receive the Malama i ka ‘Aina for their work leading the final effort to preserve nearly 300 acres of Honolua Bay and Lipoa Point. This award recognizes outstanding work caring for the land. * Liz Foote and Dana Reed are receiving the Malama i ka ‘Aina award for their efforts to preserve beaches and nearshore waters. Foote receives the award for her work to educate the public on reef and marine protection. Reed is being acknowledged for her efforts to monitor/report and work to eliminate the causes of muddy runoff into our oceans. The Sierra Club encourages members and nonmembers to attend and get involved in preserving Maui’s beautiful places. For more information on Sierra Club Maui activities, go to mauisierraclub.org.